Looking for the latest fun pc games in 2016? I bet we’re all tired of playing the same genre of games over and over. You end up being able to tell the whole game from the first 30 minutes! 2016 is the year for that to change, with a long list of games from all different types of genres, we bring you: 11 Fun PC Games to try in 2016! This amusement park looks way better than Disney world! 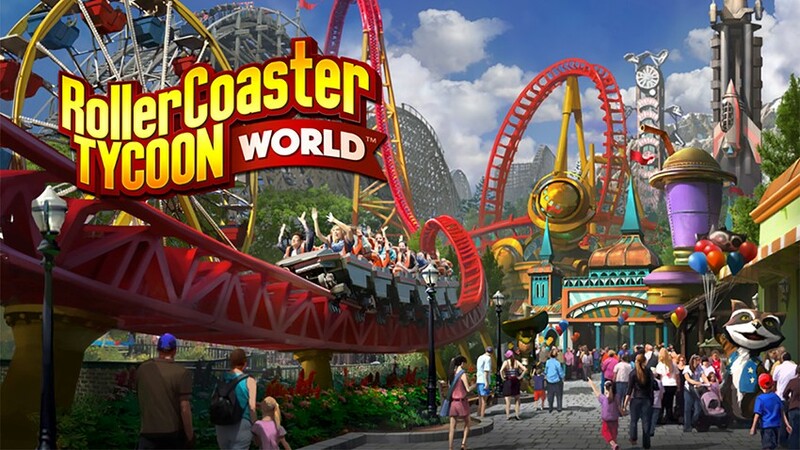 RollerCoaster Tycoon World will be the newest to the series of RollerCoaster Tycoon (RCT) franchise. Improving in gameplay and quality from the last game, RCT now includes beautiful 3D environments, and never before seen roller coasters! Fill your theme park with user-content and watch the eager guest come running in! RollerCoaster Tycoon is an amusement park construction and management simulator game. Its release date has been vague, the most information we’ve been given was “2016”. The basic goals of RollerCoaster Tycoon was kept similar to the previous ones. 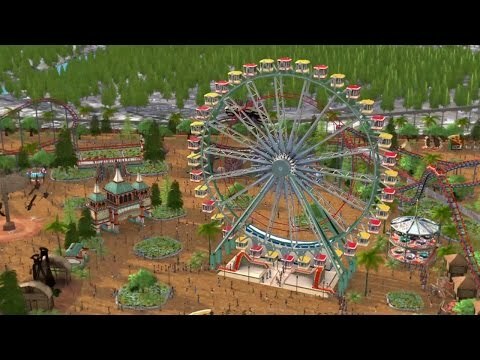 The players will be able to build rides, shops, and roller coasters, while on a budget, trying to make their attendees not regret coming to the amusement park. Regarding new features the game will be introducing an "Architect mode". This will allow players to plan and layout the coaster's model before constructing the coasters. Maybe this will help people from spending all their money on one free-form coaster! Restaurants and Dark rides have also been confirmed. 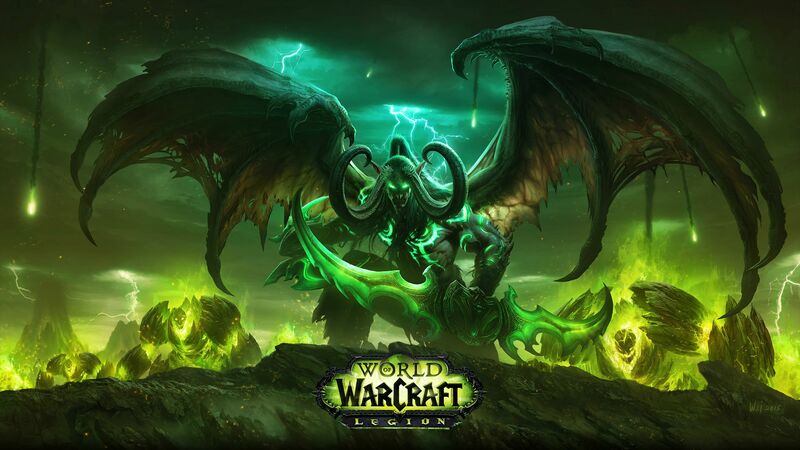 “The Tomb of Sargeras has been reopened, and the demons of the Burning Legion pour into our world. Their full, terrifying might is fixed on summoning the Dark Titan to Azeroth—and they’ve already located the key to his return. 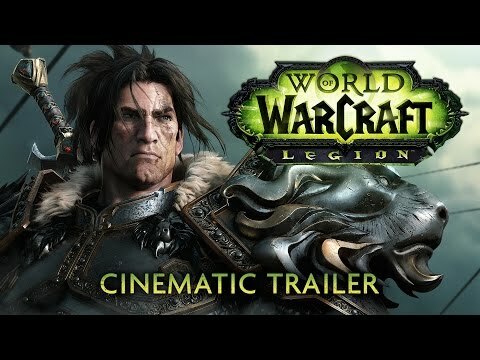 World of Warcraft: Legion is an online multiplayer role-playing game. The release date has been said to be before or on September 21, 2016. Ironic how the scenery looks like it’s on fire. 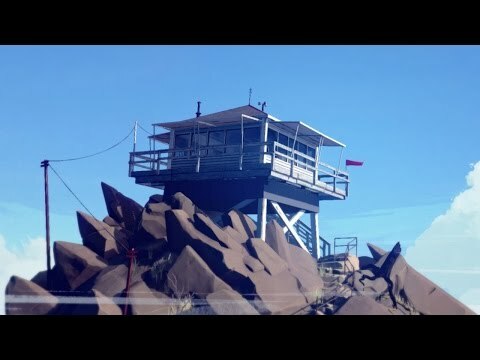 Henry is a man who left his messy life to work as a fire lookout. Delilah, your supervisor, is the only contact you have. When one strange day, something leads you out into the wilderness you are forced to make choices that will make or break the relationship with your only friend. Fireman is a first person adventure game. The release date is set to be February 9, 2016. The player takes control of a man known as Henry. You follow him through the Wyoming Wilderness. You’re given a handheld radio and with that comes your supervisor, Delilah. Henry and Delilah often communicate using the radio. 8. 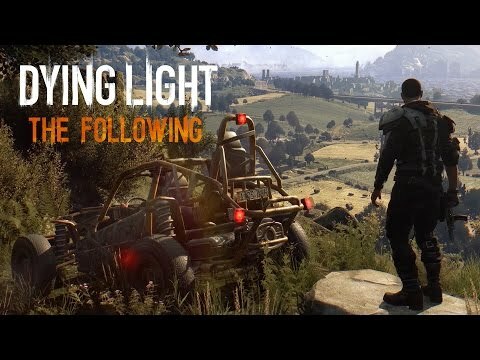 Dying light: The following. Will you be left for dead? 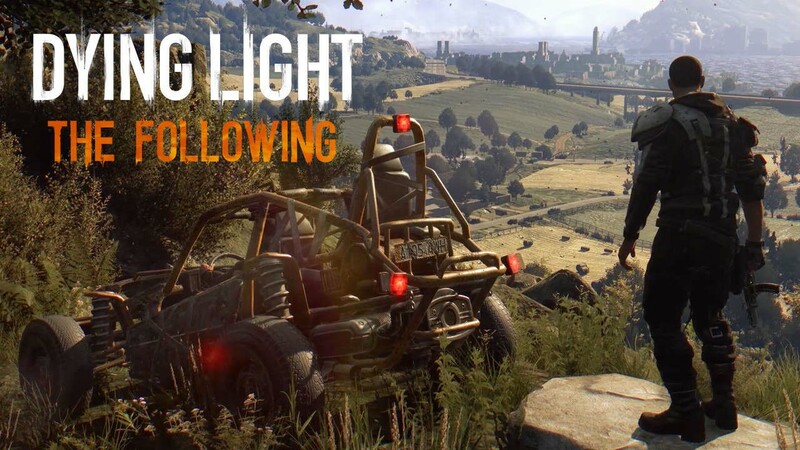 Dying light is an open world first-person action survival game. Daytime and Night time prove to be different, because at night the “rules” change. You use the day to your advantage and hide during the night, because you are now the prey. The DLC is bring a lot to the table this time. For one they have a NEW map! You’ll be able to go outside the quarantine zone only to get shoved into a deadly outback filled with the infected and survivors who consider outsiders just as threating. Chances of survival are highly slim. Pop a wheelie on those zombies! The vehicles are “All-terrain dirt buggies” and they’re going to be your ticket to survival and getting around the hazardous countryside, in a timely fashion. You can Level up your new Driver Rank skill tree and upgrade your ride. Soon you’ll have to the most ferocious and effective weapon yet! And all of it is fully customizable with specialized weapons, attachments, decals and paint jobs. Get into a spaceship and travel into outer space! Explore your cockpit, survey new planets and cities and work with your friends rather than fighting them. 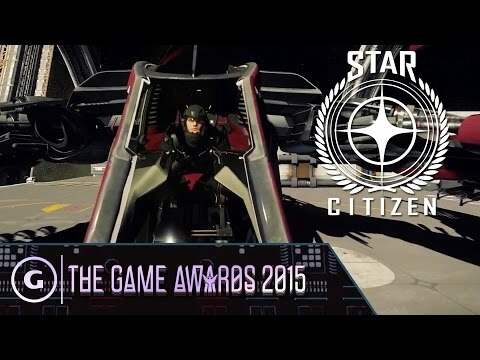 Star Citizen is a space simulator. There hasn’t been a confirmed release date, but it will be coming out in the year 2016. The game wants to take one online multiplayer game and combine it with a mix of other genres. There’s going to be trading and first person shooters. This game really is aiming for the best! In order to upgrade their ships or buy items used in trades, players will have to gain currency by completing objectives. Season 1 was the perspective of Lee. Season 2 was Clementine. Season 3? Take on the adventure of surviving a zombie apocalypse and meeting other survivors that you might or might not fall out with. Will you make it? The Walking Dead series is a point-and-click episodic drama graphic adventure (with survival and horror aspects) game. 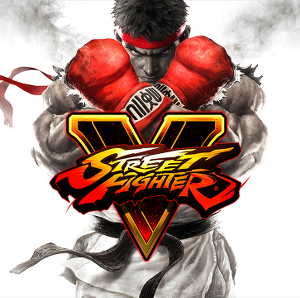 The game is rumored to be released in 2016, no further information. The gameplay will share what it had from the previous seasons. Since this is a game by the ever so wonderful Telltale you’ll be making a lot of IMPORTANT decisions. These decisions will alter your conclusion. Making it better or worst. Season 3 will be similar to season 2. You are often timed on making choices. If you don’t make a choice fast enough the game carries on as if you didn’t say or do anything. Which may be problematic for the future. The game always keeps you guessing. On July 23, 1998, an Umbrella owned train the Ecliptic Express is attacked by a swarm of leeches while a mysterious young man watches it over a hillside. Since that day Rebecca, a field medic and Billy, a former marine are on the most exciting adventure of their lives. Since there are 2 protagonist, the game has been commended on its “partner zapping” aspect. You can control one at a time and let the AI handle the other one. Or you can control the simultaneously. You can separate them to explore different areas also. Can they be any more intimidating? Using this zapping system will help you solve puzzles you come across. And no, you can’t solve it with only one person, they each have their own abilities that the other person would need. What an amazing art style. 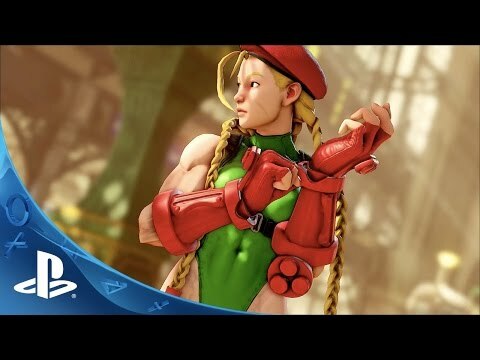 Street Fighter V is a fighting game. 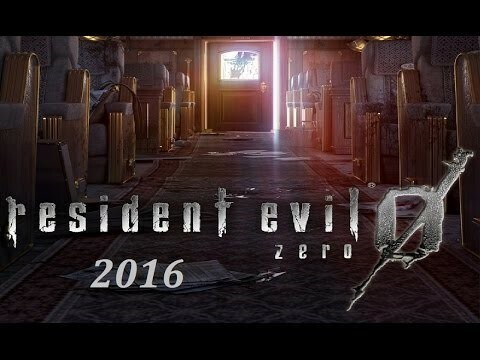 The game will be released on February 16, 2016 and February 18, 2016, depending on where you live. The game keeps the same 2D side-scrolling fighting like the previous games in the series. Out of the 16 there are 12 old and 4 new. 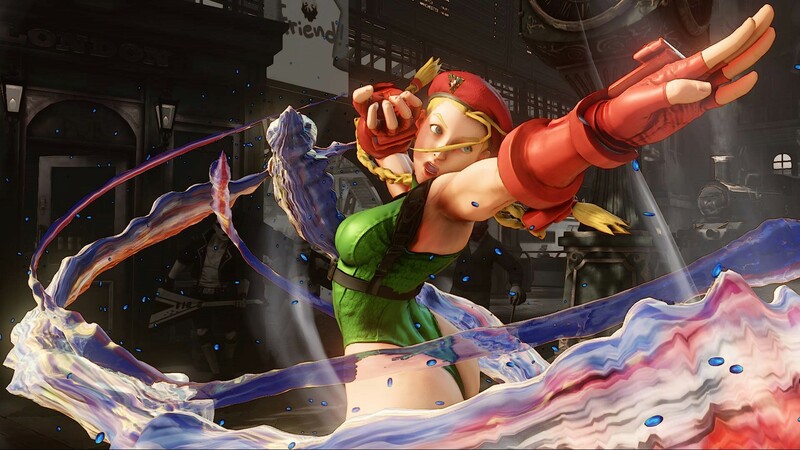 The new characters are F.A.N.G., Rashid, Laura, and Necalli. The game now has a “V-Gauge". This builds as the player receives attacks and adds three new techniques: V-Reversals, V-Skills, and V-Triggers. The special attacks are different for every character. California has been put on lock down due to zombies. It is unknown how the infection started. This takes place months after Dead Island. 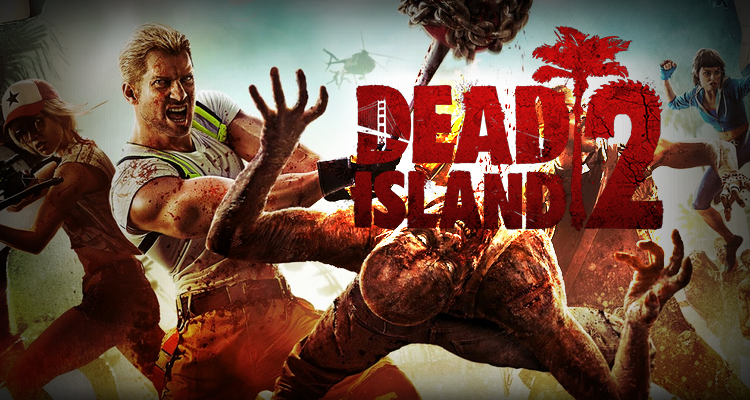 Dead Island 2 is an action role-playing survival/horror game coming out in 2016. 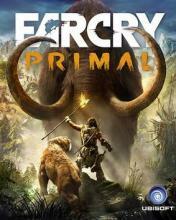 It is the second in the series following the first, Dead Island which was released in 2011. Dead Island 2 will be taking place in California. The rage system was carried over from the first game to Dead Island 2. It gives the player a temporary boost. And the crafting system was also passed on. What’s new is the combat mechanics and the setting. Instead of the island of Banoi, the game takes it setting to Los Angeles. A force gather once again to stand up for humanity. 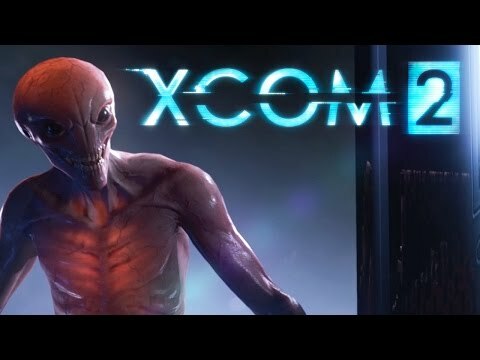 Always on the run, the remnant XCOM forces must find a way to rise from the ashes, expose the insidious truth behind the occupation, and eliminate the alien threat once and for all. 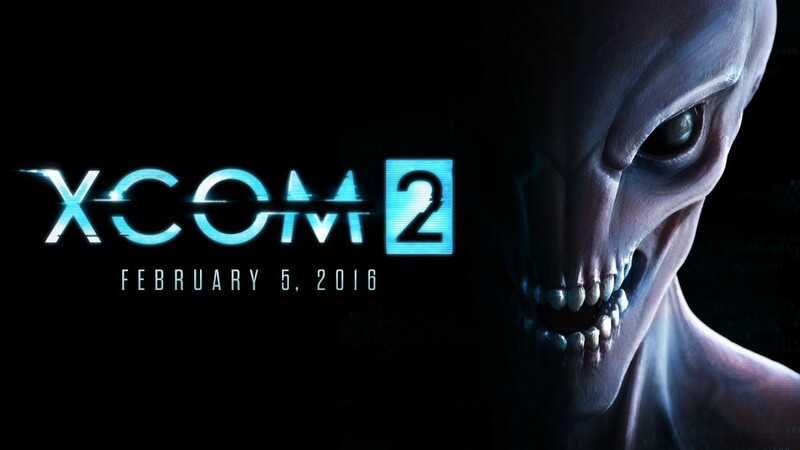 XCOM 2 turn-based tactics game. 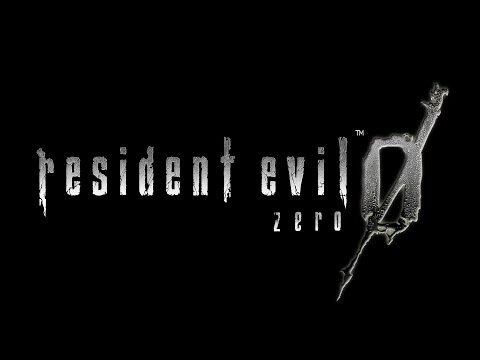 The game release date will be delayed until February 5, 2016. Players are instructed to give commands to members in their team and battle against aliens during missions. They’ll also be commanding the engineering and research department of the base to create and research better quality gadgets, weapons and technologies that’ll be used to assist players in battle. But doesn’t that gun look awesome?! The game allows players to position their troops and plan their battle to ambush enemies. The player can gain items from the corpses of the members of the opposing side to receive items such as weapons, upgrade parts and artifacts. Players have the ability hack into using the enemies weapons against them. Time to be reduced to Cave Man tools. 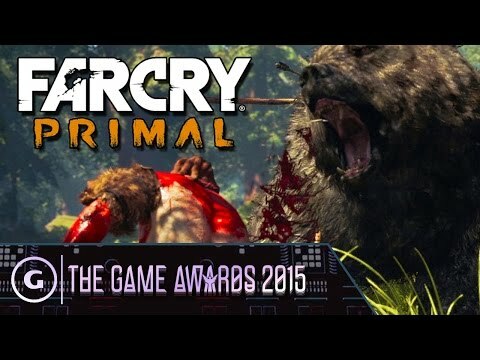 Far Cry Primal is an action-adventure game. Unlike the others in the series the game takes place in an earlier time of the world. A time where guns and other useful technology didn’t exist. 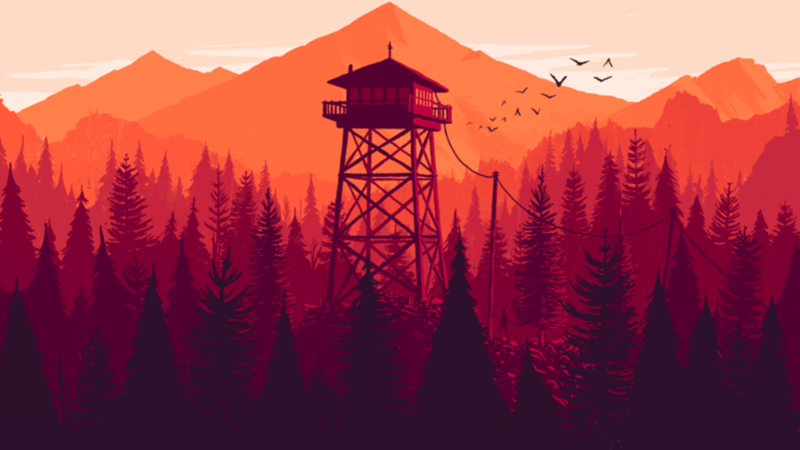 The game will be released on February 23, 2016. The usual guns and vehicles from the Far Cry series are gone. Now, melee weapons are the only things you have. Such as clubs, spears, etc. And short ranged weapons like bows. Once the player figures out how to make fire it can be used as a weapon too. You cannot buy weapons instead you craft them with the resources you find. The more resources, the better the weapon. You have the opportunity to be leader of a tribe and manage the members or have a companion like a tamed animal. By taming an animal you give it food and it’ll befriend you and help you fight against enemies. All of these games will immerse you into its world, where you can play for hours on end and never get bored! So start saving your money and looking out for videogame stores near you because who would want to pass these games up!